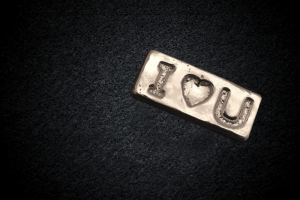 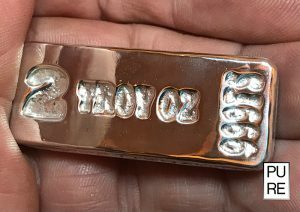 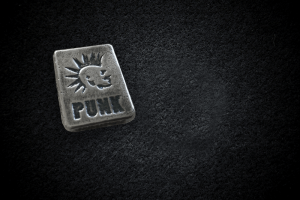 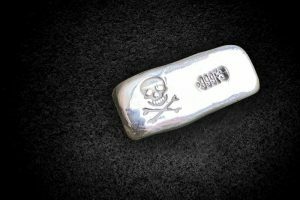 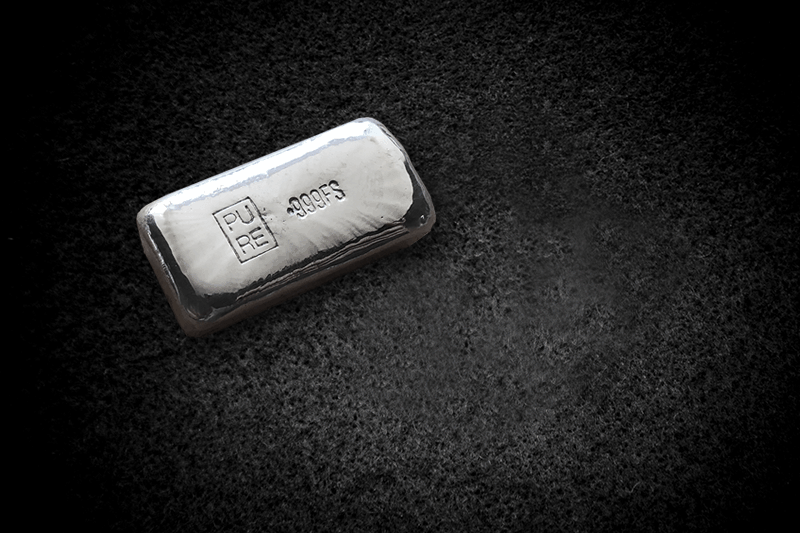 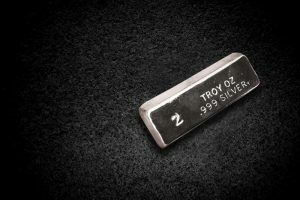 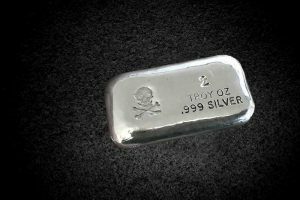 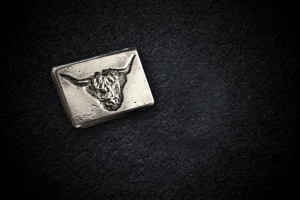 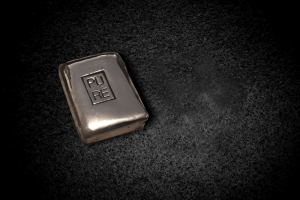 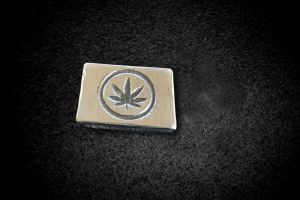 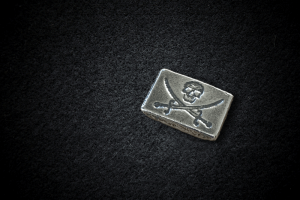 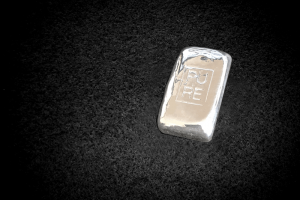 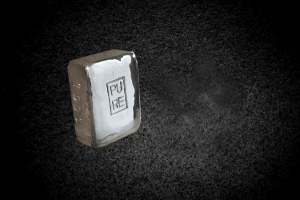 View our collection of hand poured Silver Bars. 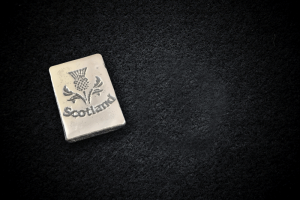 Created from 999 Fine Silver and hand poured in the heart of Scotland. 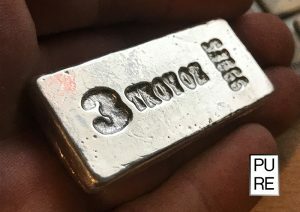 This seems a little more popular than it should be ! 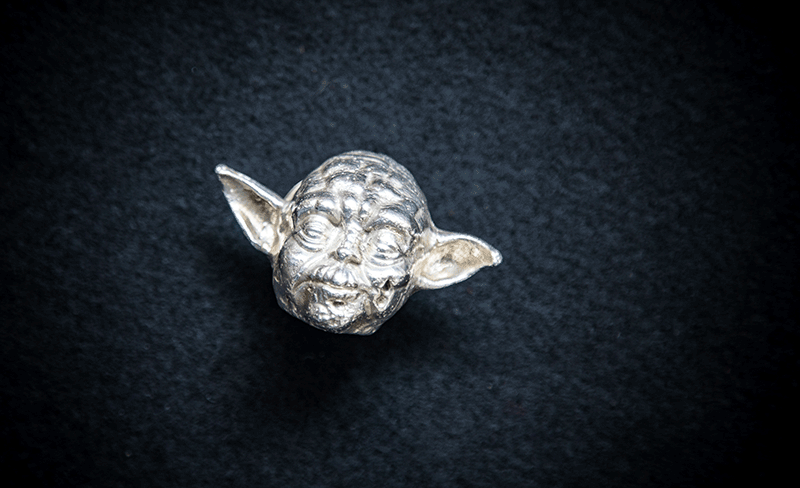 One for the Real Collectors here, 8oz (approx) of hand poured, hand finished Yoda in .999 Fine Silver & Fully Hallmarked. 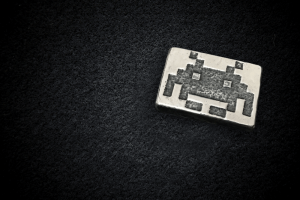 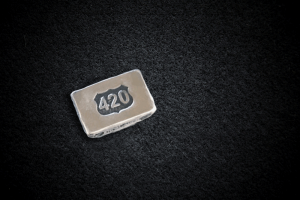 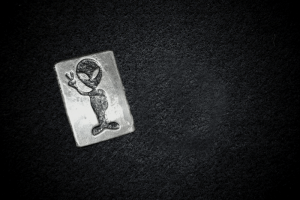 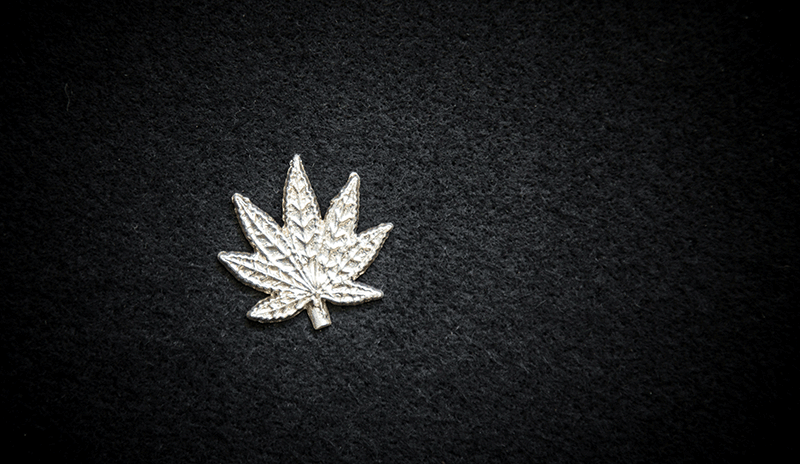 As products are handmade, some may be require hallmarking which could cause a delay in dispatch. 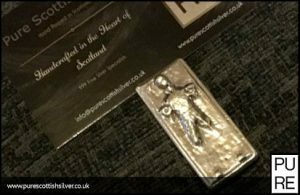 Free shipping for all orders over £100 in the UK and £200 for international orders.